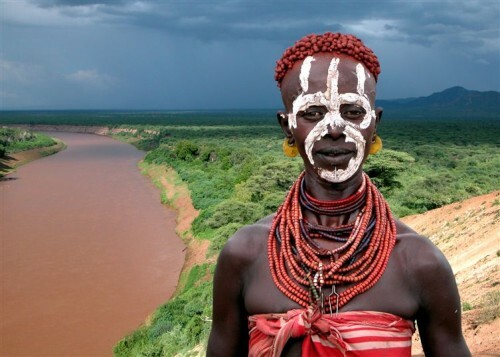 Lufthansa now offers cheap flights from the Czech Republic to the capital of Ethiopia. You can book return flight from Prague to Addis Ababa for only €487, almost €200 cheaper compared to the regular price. Travel dates are from 27th October 2013 till 15th March 2014. You have to book your tickets before 20th August. Alternatively, you can also return to Milan and save almost €40 from the fare. Book now on Expedia or directly through Lufthansa (12384 CZK / €479). Ethiopia offers wide range of accommodation for cheap prices. Compare all booking sites at once with our accommodation search engine to find the best hotel deals in Addis Ababa.